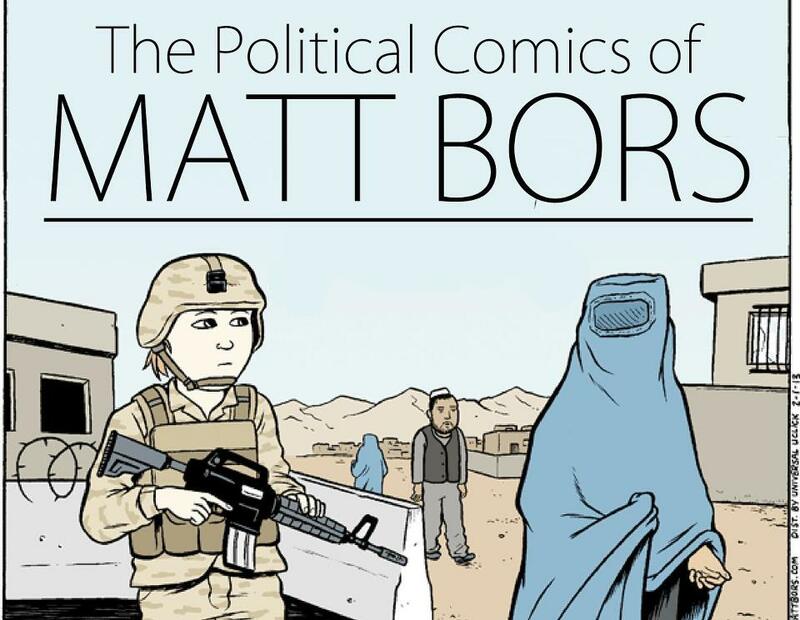 The Political Art of Matt Bors @ The Comic Book Lounge – May 10, 2013. Join award-winning, nationally syndicated political cartoonist and comics editor Matt Bors as he cracks open the subject of political comics. From gun control to women’s rights, climate change to the War in Afghanistan (where he traveled as a comics journalist in 2010), Bors shows us how, in a world of controversy, political comics have become a surprisingly effective way to make a point.